Over the past five election cycles, presidential campaigns’ have shifted in the ways they use the Internet from mass mediated to networked communication. The affordances of digital media potentially open up the opportunity for greater interaction and involvement by the public in presidential campaigning. Yet, an examination of actual campaign practices suggests that campaigns engage in controlled interactivity, which is the use of digital communication technologies (DCTs) to mobilize supporters for strategic benefit to the campaign while minimizing genuine interaction and debate with the public. Dr. Jennifer Stromer-Galley's talk will provide historical contextualization for the controlled interactivity concept and then offer results from analysis of the 2016 presidential election cycle using the Illuminating 2016 project and visualization website (http://illuminating.ischool.syr.edu). The results suggest campaigns continue to engage in controlled interactivity—even Donald Trump. Jennifer Stromer-Galley (Ph.D. Annenberg School for Communication) is Professor and Director for the Center for Computational and Data Sciences in the School of Information Studies at Syracuse University. She is an affiliated faculty member with the Department of Communication and Rhetorical Studies and with the Department of Political Science at Syracuse University, and she is President of the Association of Internet Researchers. Her research focuses on social media, studying online interaction and influence in a variety of contexts. She has published over 50 journal articles, proceedings, and book chapters. 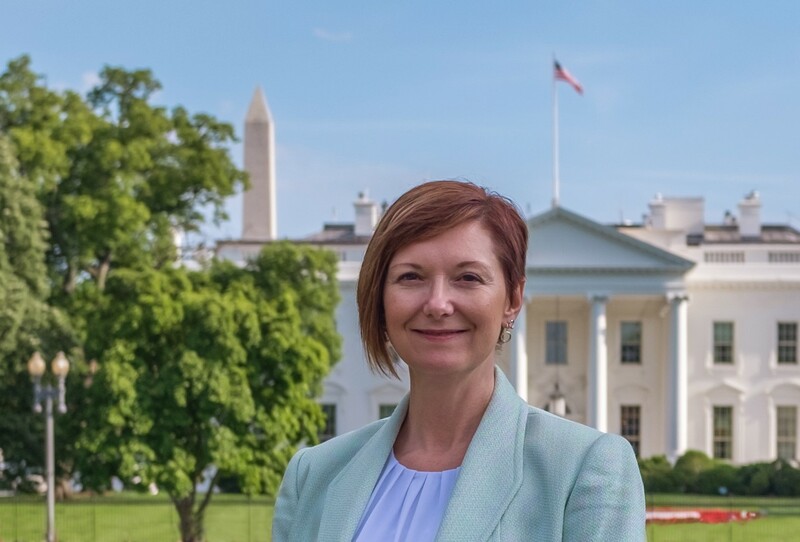 Her award-winning book, Presidential Campaigning in the Internet Age (Oxford University Press), provides a history of presidential campaigns as they have adopted and adapted to digital communication technologies. She is a Fellow at the Tow Center for Digital Journalism at Columbia University. The Fellowship supported a collaborative research project, Illuminating 2016, studying the 2016 presidential campaign by collecting and analyzing via algorithms all of the candidates' and public's postings on Facebook and Twitter. Stromer-Galley is Principal Investigator of an $11.5 million project called Trackable Reasoning and Analysis for Collaboration and Evaluation (TRACE). Funded by the Intelligence Advanced Research Program Activity (IARPA), the project aims to experiment with reasoning, reporting, and crowdsourcing techniques to improve analysis.